Ladies should measure hip size and men waist size. 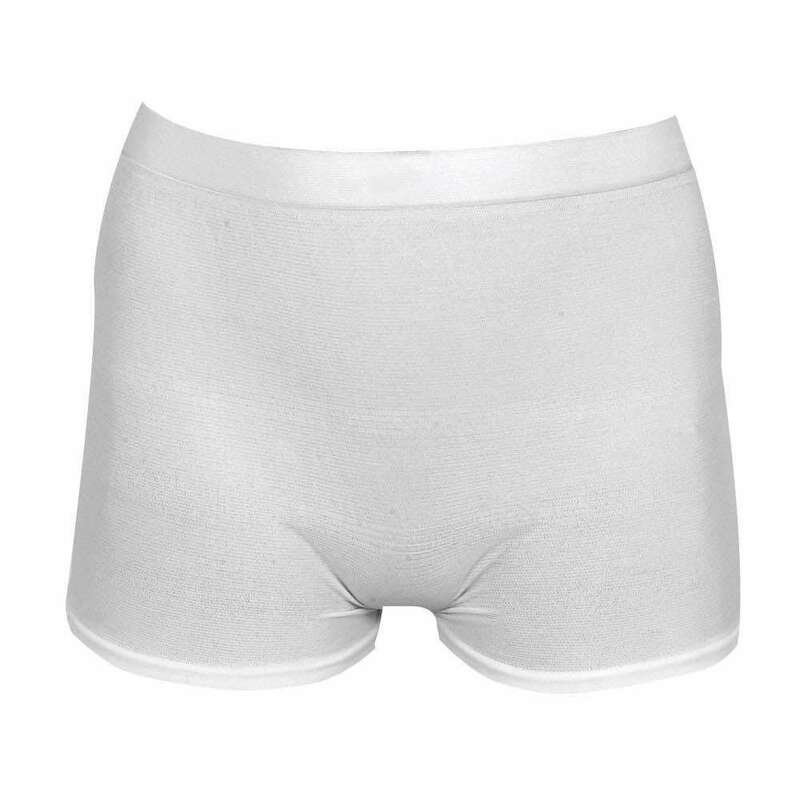 High specification Pull-up Pants with Legs for heavier incontinence. Elasticated around legs and gusset to provide good fit, comfort and security. Super soft breathable backing. Great for more active users. 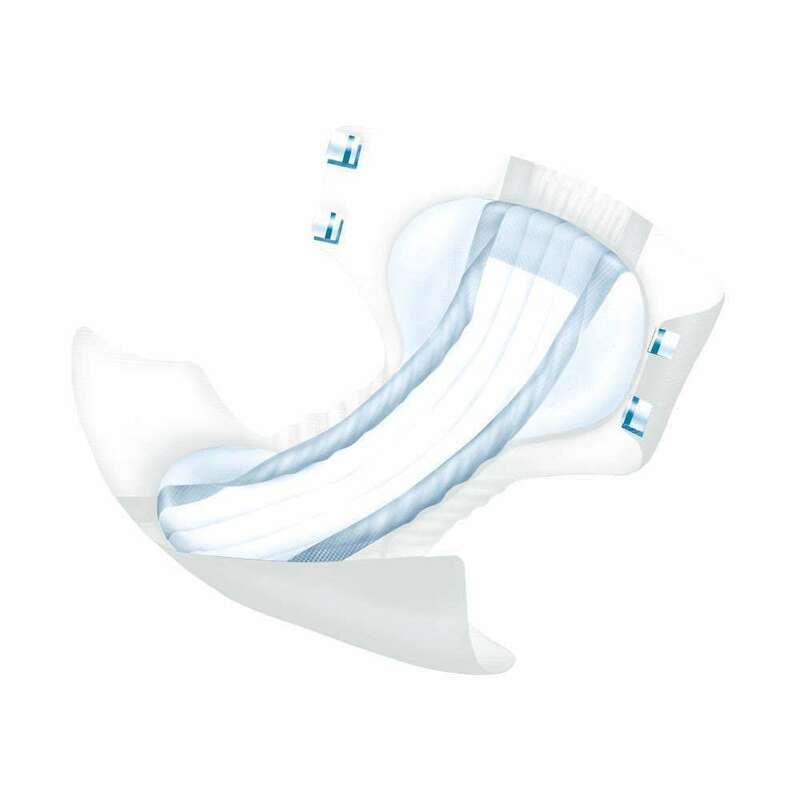 These Abri-Flex Special Pull-up Incontinence Pants with Legs can be worn just like normal underwear which allows you to deal with incontinence with more freedom and dignity. Arelle has selected Abri-flex briefs made by Abena because they are the best we have seen. Abri-Flex Special are effective for all and may be especially suitable for more active wearers. These pull-up briefs contain a very high number of elastic threads both round the legs and in the gusset area. This ensures a really good body fit, comfort and security during any level of activity. Made from an extremely soft, breathable fabric to maintain healthy skin. 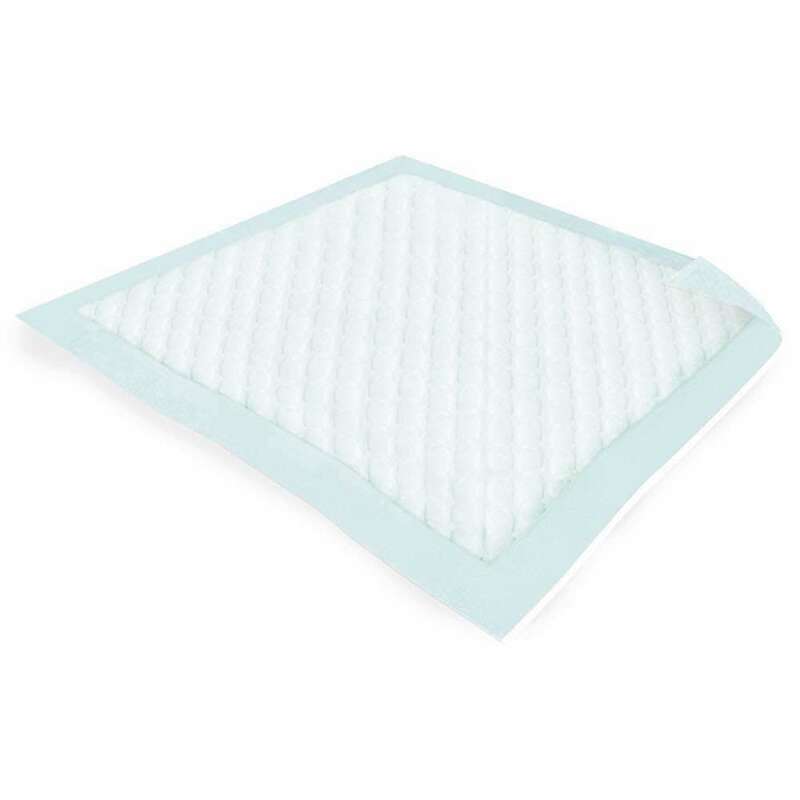 The absorbent core will rapidly absorb up to 1700ml and Stay Dry lining ensures your comfort. These Pull-up Incontinence Pants with Legs come in two sizes – Small/Medium 60-110cm (23 – 43″) and Medium/Large 80-130cm (31 – 53″). One of the additional benefits of the high level of elastication in these pants is the range of size each one can accommodate. To ensure that you choose the correct size we recommend that ladies measure hip sizes and men waist sizes. If your measurement falls between the overlap of these two sizes and you are not sure which to go for, please request a sample.